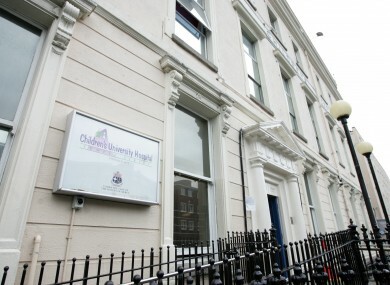 A 13-YEAR-OLD BOY is in a critical condition at Temple Street Children’s University Hospital after being hit by a car. He was struck by a black BMW 5 Series on the Carpenterstown Road on Sunday night. It happened at around 8:30pm near to Carpenterstown Shopping Centre. Emergency services attended the scene and took the boy to hospital. Witnesses to this collision are asked to contact Blanchardstown Garda Station on 01-666 7000, the Garda Confidential Line 1800-666-111 or any Garda Station. Email “13-year-old boy in critical condition after being hit by car ”. Feedback on “13-year-old boy in critical condition after being hit by car ”.